Your results are the measure of our success! 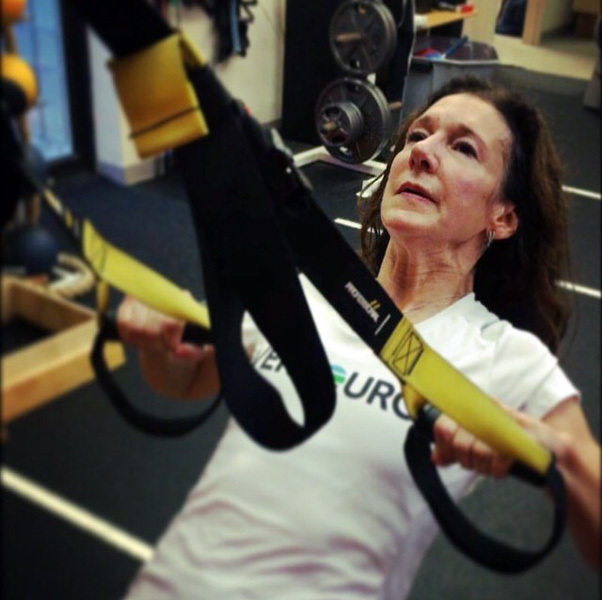 Experience the advantage of focused one-on-one training with one of our experienced personal trainers. Individualized attention and support will guaranty results in a fun and friendly environment. Suitable for men and women of all ages and fitness levels. 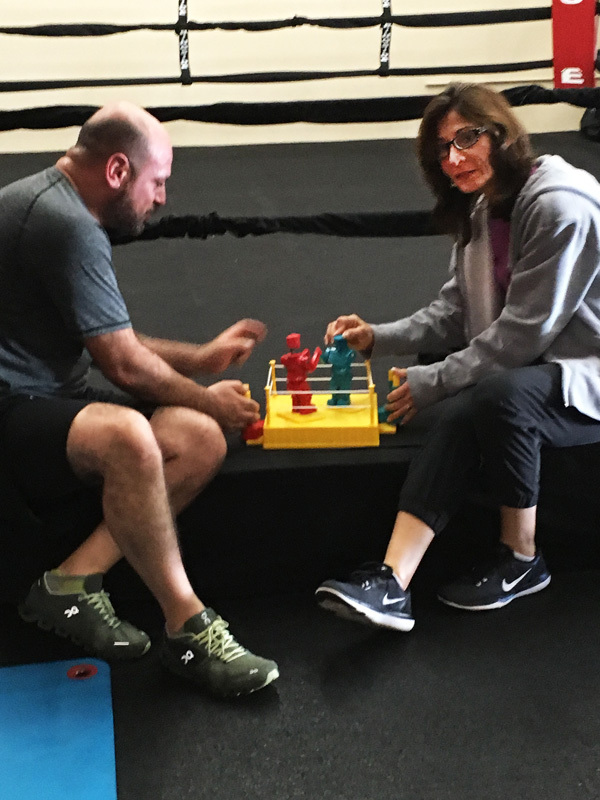 Semi-private training with a personal trainer (2 or more individuals) is available for those who prefer the camaraderie of training with others while still receiving individualized attention. Perfect for couples, friends and family, or sign up on your own and we will place you in a suitable group. 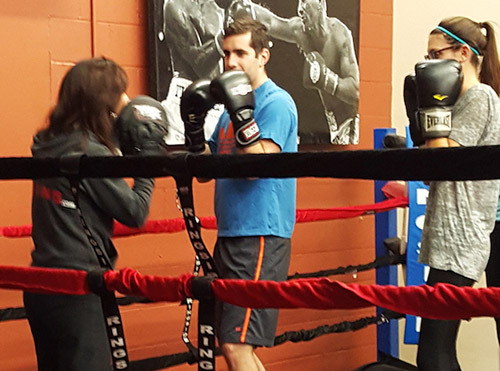 Take your workout to the next level by training to compete with one of our experienced boxing instructors. You’ll push yourself beyond what you thought possible as you work towards competing in real sanctioned bouts. Or simply train like a competitor without actually participating in an event. Either way, our records show that our training methods work! 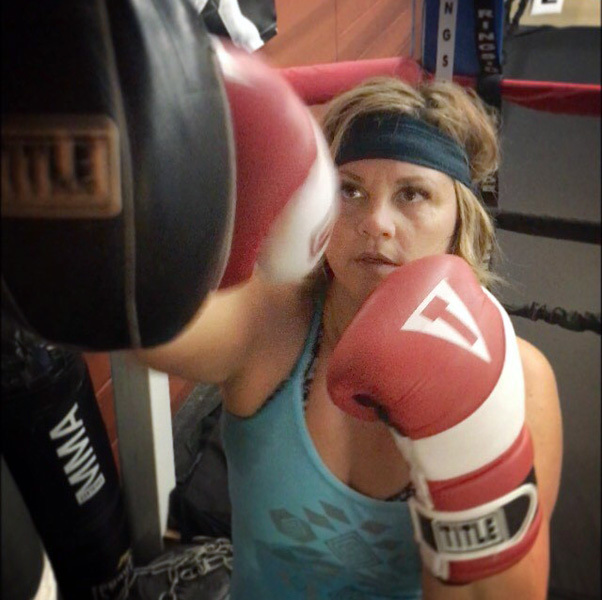 I choose FA because I am accepted for who I am, challenged to do more than I think I can, and encouraged by everyone at FA boxing to achieve my goals. I like FA boxing because of the positive encouragement from other members and trainers which helps motivate me to do my best and work hard. 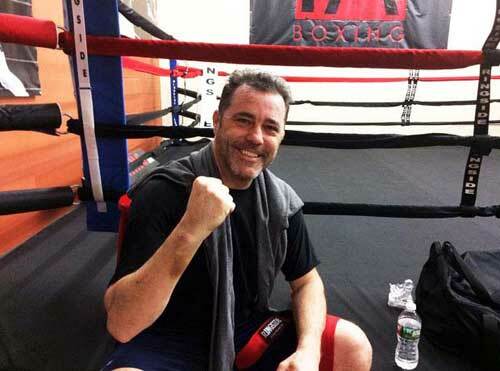 For me boxing is a great workout and stress reliever. 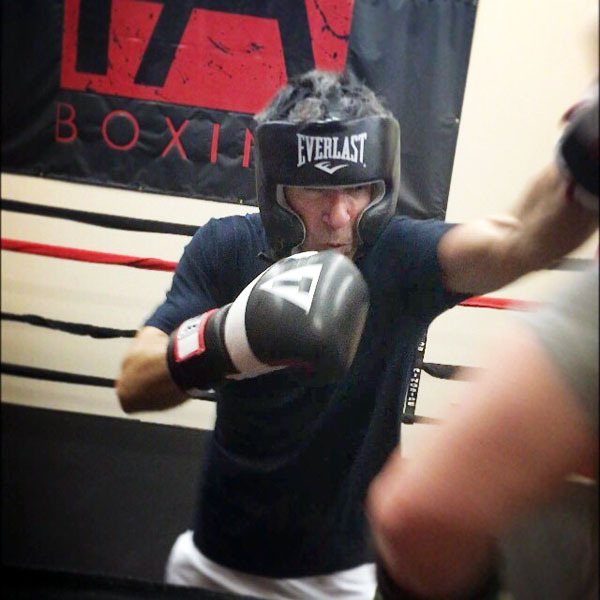 I’m finding much more than just boxing skills at FA. I’m finding confidence, strength and great friends. It’s become my home away from home. I can’t wait to see how my body, mind and spirit transforms even more over the next year! 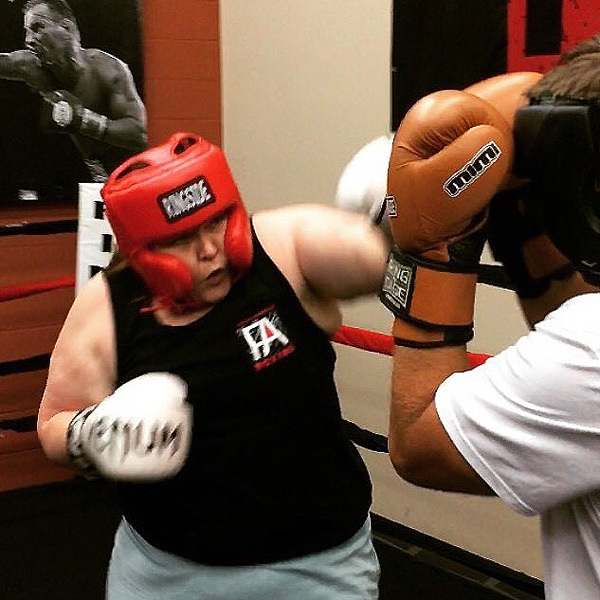 I was looking for a new challenge with my workout routine and found FA Boxing. It’s not only challenging, but so much fun! I’ve already noticed results in just a few weeks. Train together and fight together. Fitness Advantage is a home away from home and Kathy and Sione are amazing trainers and everyone training works with you and helps. FA is the most welcoming and supportive workout environment that I have ever been a part of. The trainers are amazing and they helped me lose 97 pounds in 7 months!! This place is the best antidepressant. I love the community at FA boxing. Everyone here is so supportive. They cheer you on everyday, every class. It feels great to be part of something bigger. 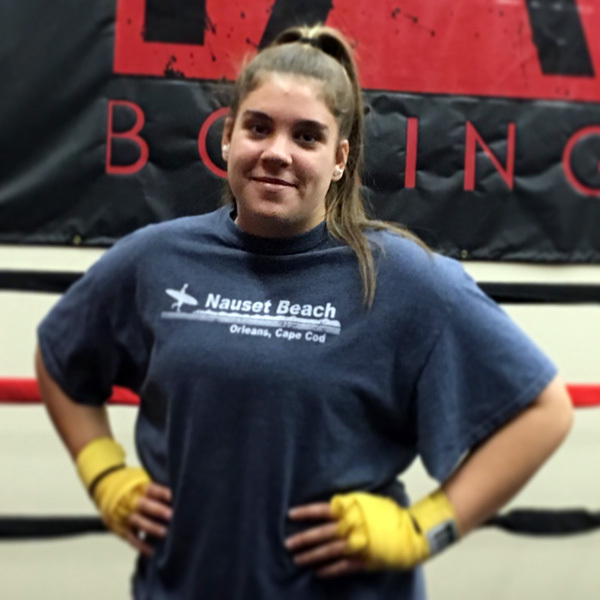 As a member of FA Boxing Club, you have the opportunity to hone your skills and get in shape in a friendly, supportive environment. That’s what keeps me coming back. 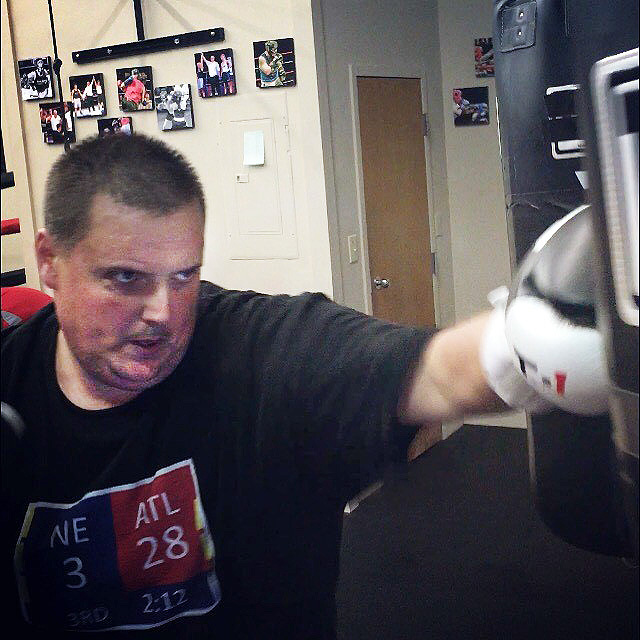 Boxing at FA helps me build strength & endurance for my sophomore year hockey season at Medfield High School. So far I’ve notice improvements in my strength and can’t wait to see how much more conditioned I am before the season starts. FA members are a friendly community of men and women who encourage each other to achieve their goals, led by dedicated trainers who both challenge and inspire. 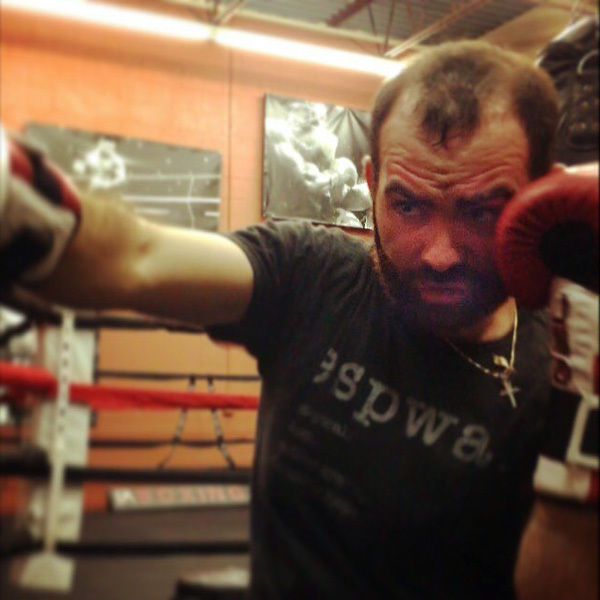 As a boxing beginner training for my first amateur fight at Haymakers for Hope, I am grateful to have a group of experienced sparring partners at FA that work with me at my level with the aim of helping me improve. 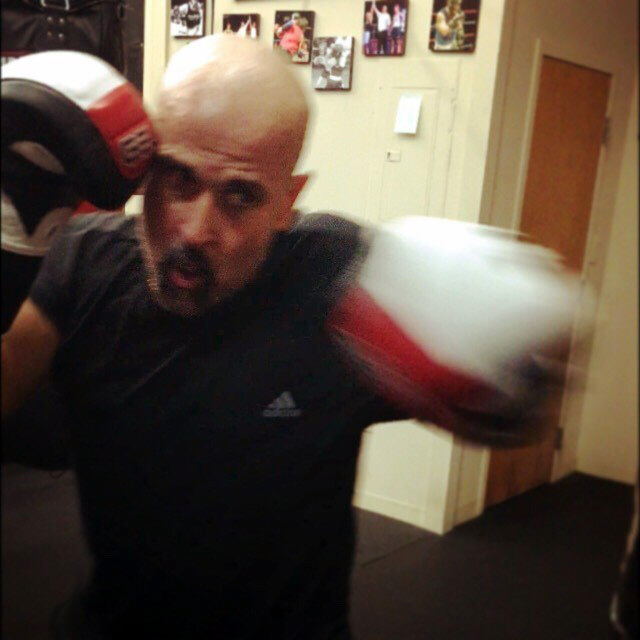 “FA Boxing, it’s not only a gym where you workout but an experience with Sione, with Kathy, with all the members in here. A friendship gets created, it’s almost like a close knit family. Everybody cheers everybody on and it’s so important. And especially when you are training for something, to wake up every morning and come through such an environment, you need it. I’m fighting for @haymakers4hope on May 15th, it’s my first fight and I’m a little nervous but I’m looking forward to it. I’ve got the best of the best, I’ve got the best trainer. Coming here every morning I look forward to it. Usually with working out it’s not alway to it. Call us to find out how our outstanding personal trainers can help you achieve your fitness goals. Experience The FA Boxing Difference. 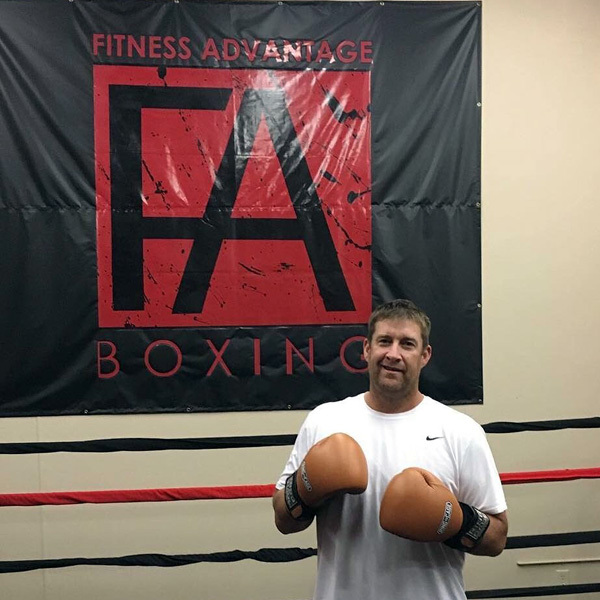 Fitness Advantage – FA Boxing specializes in developing custom tailored fitness programs for men and women of all ages and fitness levels. 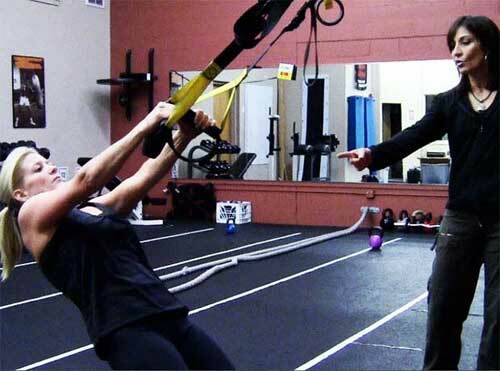 Our experienced personal trainers will guide you through a program that is right for YOU. Let us help you become your best! We work with individuals with health concerns and physical challenges. Our environment is fun and friendly. Our Personal Trainers are highly motivated, dedicated and committed to helping their clients achieve their fitness goals. 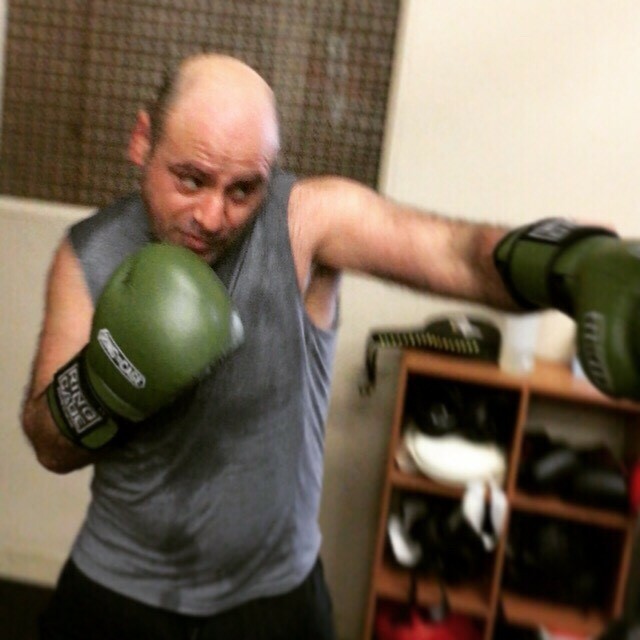 Find the personal trainer that is right for you at FA Boxing in Medfield MA. Over the years we have successfully helped clients from surrounding towns including Medfield, Dover, Sherborn, Millis, Norfolk, Walpole, Norwood, Westwood, Natick, Framingham, Holliston, Medway, Ashland, Bellingham, Franklin and more to achieve their health and fitness goals. Get In Touch to Schedule a Visit! If you are interested in learning more about the FA Boxing difference and meeting our trainers, get in touch! 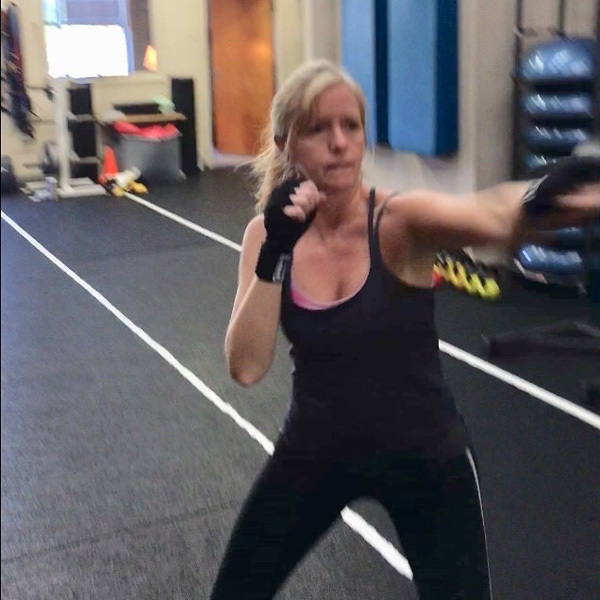 Experience the best in one-on-one private & semi-private personal training in with an experienced professional personal trainer in Medfield, MA. Serving clients from Medfield, Dover, Sherborn, Millis, Norfolk, Walpole, Norwood, Westwood, Natick, Framingham, Holliston, Medway, Ashland, Bellingham, Franklin and other surrounding communities. We work with men and women of all ages and fitness levels, including people with orthopedic problems and physical challenges. A team of enthusiastic, dedicated and friendly personal trainers. Intimidated or feel lost in a large gym? Wanting to look great for a special event – Wedding, Beach, Reunion? Worried about your health or physical well-being? Want to get back into shape? Been away from the gym too long? 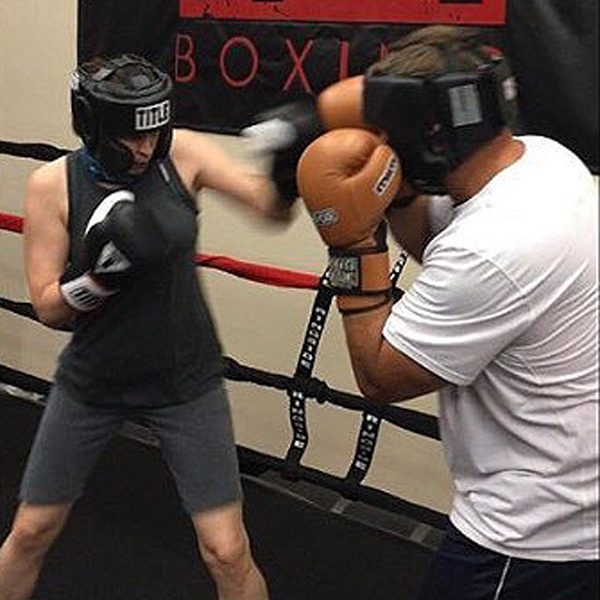 Want to learn the how to box? Wanting to train like a champ without competing? Looking for someone to take the guesswork out of your fitness regimen? Thinking you’re too old or too young to try something new? 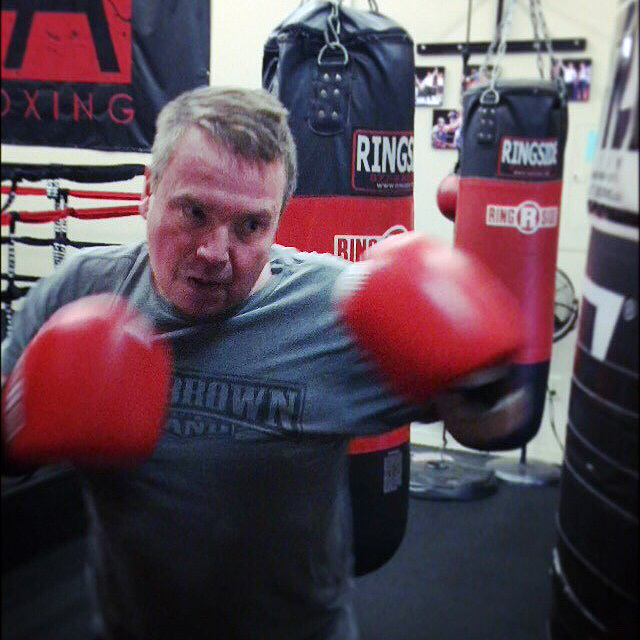 Want to know what the boxing craze is all about? If so, our experienced professional trainers will design a customized program just for you. We offer both private and semi-private personal training programs with a personal trainer committed to your fitness success. Let us help you achieve your health and fitness goals. It is the passion and dedication of their personal trainers, along with the constant variety of workouts, which sets them apart. Great, positive spirit and encouragement abounds. I felt at home from day one. FA Boxing classes are fantastic. They have excellent teachers who vary their workouts every time. The classes can meet the needs of a large group or be individualize as necessary. Fitness Advantage is a place that will get you in great physical shape in a very supportive environment.